Moisturizer– Add 1 teaspoon of fractionated coconut oil, 3 drops of lavender oil, and 3 drops frankincense oil to a glass roller bottle. 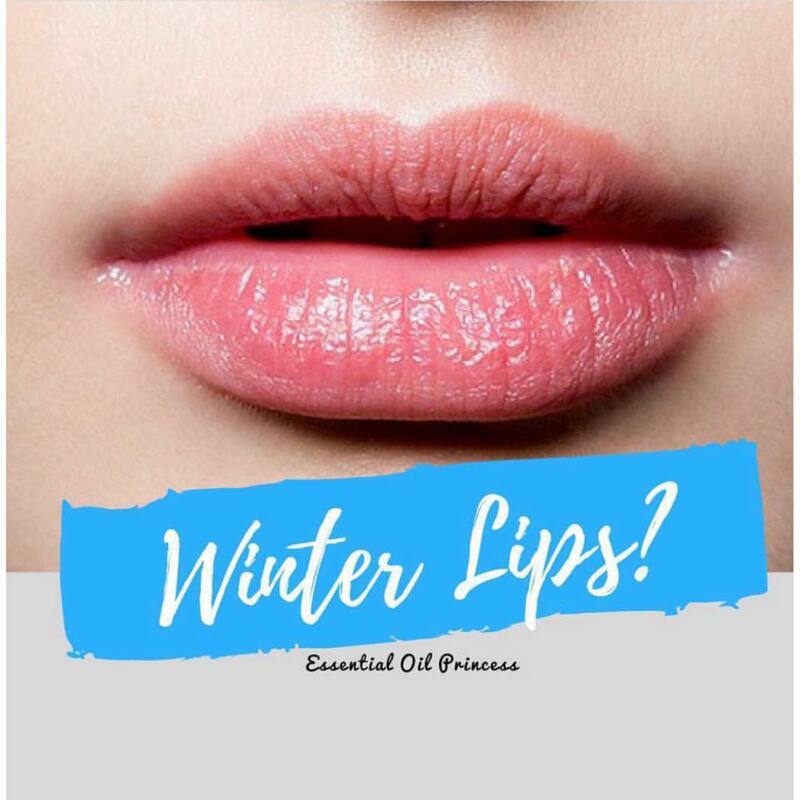 Shake and apply to the lips as needed throughout the day. Geranium, patchouli and sandalwood oil can all be substituted in these recipes. **Don’t forget! Not all oils are created equal and some should not be applied topically. Make sure you are using certified pure essential oils that are guaranteed pure through gc/ms reports available for your review. How do you know if your oil is pure? This is the million dollar question! You don’t know… unless the company releases their lab test reports to you! There is only one company that is truly 100% transparent with you about what is inside their bottles and that is doTERRA. Any oil that you purchase from doTERRA has a lot number on the bottom of the oil, you can type this number into their “sourcetoyou.com” website and you will see where the oil were sourced, and you will see the lab reports telling you exactly which constituents are in the bottle of oil. This is what reveals to you whether the oil is 100% pure or not. Researchers from Roseman University were doing a study on a variety of brands of essential oils. They got in touch with dōTERRA to share their findings. The researchers have found that a variety of dōTERRA essential oils activate certain cellular pathways for metabolism, immunity and cell growth. When the oils are broken down, they do not have the same effect, meaning their components work synergistically. Additionally, when competitor brands were tested they achieved the opposite results (actually inhibiting the pathways instead of activating), which was the same result as the basic synthetic components. This demonstrates that high quality, properly sourced and processed essential oils WORK! You can’t pick just any brand; you won’t get the same results. Want to watch the video from the researchers proving this? Click here!